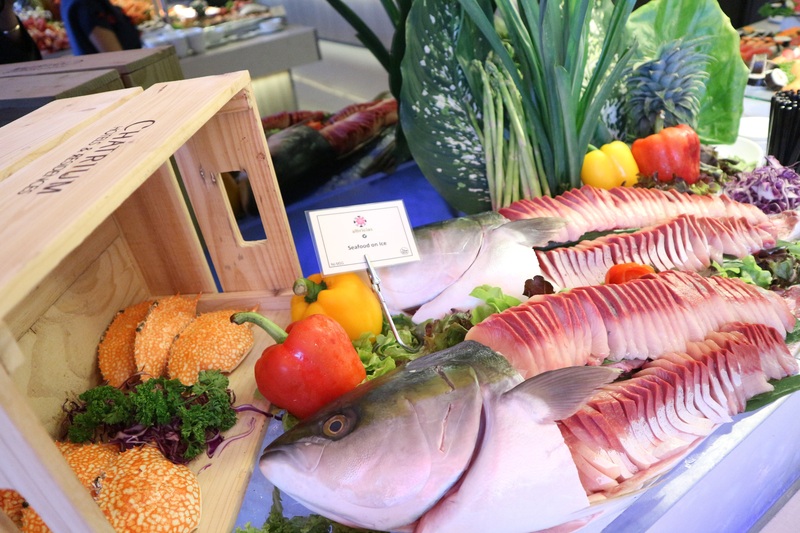 Chatrium Residence Sathon Bangkok knows just what you want from a buffet – deliciously diverse dishes expertly prepared with the freshest ingredients from the best suppliers in the capital and at a wallet-friendly price too! Join us three days a week where you can indulge in delicate Japanese fare on Tuesdays and enticing Mediterranean cuisine on Fridays as you relax in the cool ambience of Albricias Restaurant on the 4th floor. 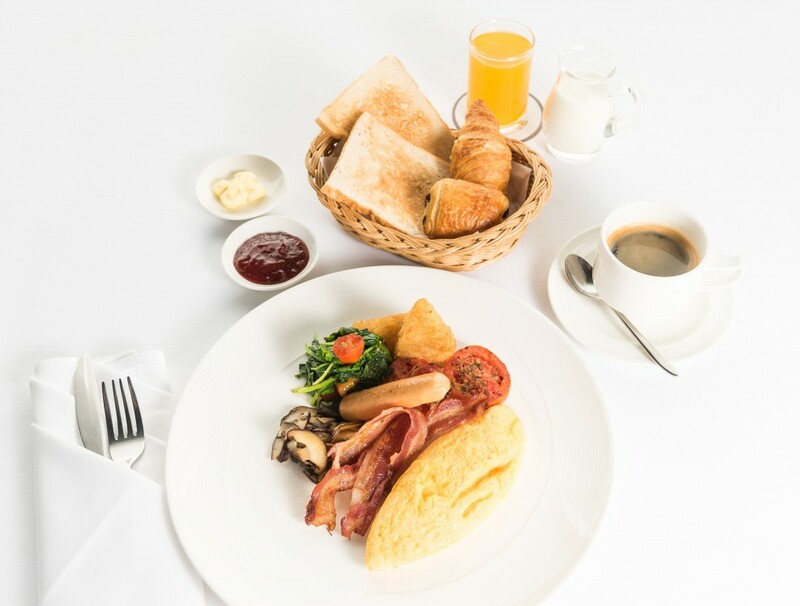 Plus don’t miss our sumptuous All Day Breakfast selection to really set yourself up for the day. Say “Konbanwa” to the finest Japanese fare in town as our skilled Itamae dish up plate after plate of the freshest sushi and sashimi as well as some Albricias specials including imported Kumamoto oysters, Alaskan king crabs, salmon, tuna, octopus sashimi and prawn tempura and everyone’s favorite fresh cold soba noodles plus much more for a buffet selection that’s truly “subarashii”! Indulge in the freshest Mediterranean cuisine renowned for its health benefits and absolutely mouth-watering flavors. Albricias culinary wizards have conjured up an amazing assortment of crisp fresh salads featuring zucchini, eggplant, mushrooms, chickpeas, cheese, tomatoes, olives and herbs complemented by a choice of homemade dressings plus à la minute grilled fish and a delectable dessert corner. Let Albricias transport you to another world of delicious delights. Set yourself up for the day in just the right way with Albricias All-Day Breakfast presenting an à la carte choice of all your brekkie favorites plus some of Chef’s signature specials including Eggs Benedict, Shakshuka with feta cheese, French toast, custom omelets and many more superb daily starters. 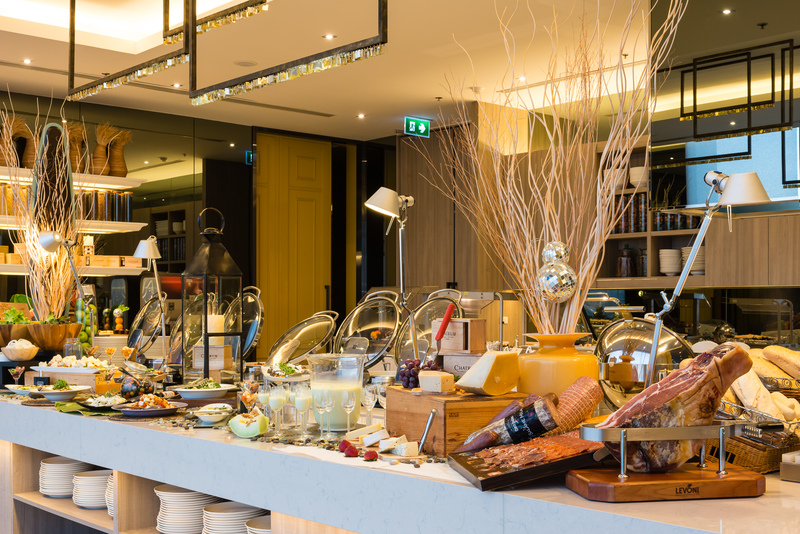 Or join our breakfast buffet for a wide selection of freshly-made items to kick start your morning. In-house guests breakfast buffet THB 195 net. All buffets come with unlimited complimentary coffee or tea. 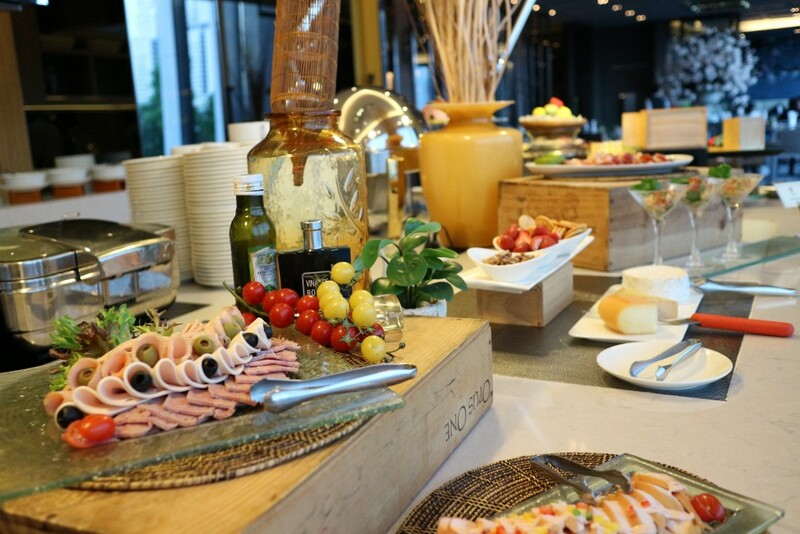 So why not bring your family and friends for a buffet bonanza that’s as memorable as it is magical in the welcoming atmosphere of Albricias Restaurant in Chatrium Residence Sathon Bangkok where one thing’s guaranteed – you won’t go home hungry! Albricias is open 7 days a week from 6 a.m. to 10.30 p.m.
Breakfast is served from 6 a.m. to 10 a.m. (weekdays) and 6 a.m. to 11 a.m. (weekends). Lunch is served from 11.30 a.m. to 2.30 p.m.
Dinner is served from 6 p.m.to 10.30 p.m.
For more information or to make a reservation please call 02 672 0200 ext. 7504 or email info.crst@chatrium.com. Visit us at www.chatrium.com.